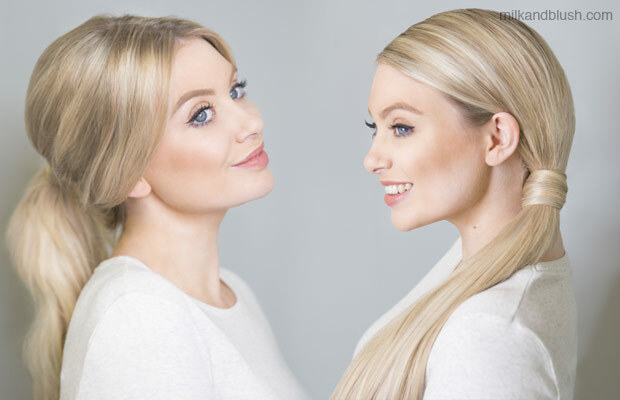 Shop our beautiful range of hair extensions. Easy to clip in. Made with beautiful 100% remy human hair. 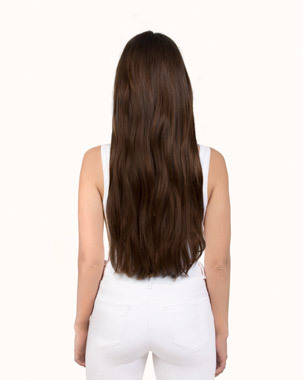 Our seamless clip in hair extensions are made with a silicone base strip. Comfortable to wear and discreet, made with 100% remy human hair. Beautiful balayage and ombre clip in hair extensions. 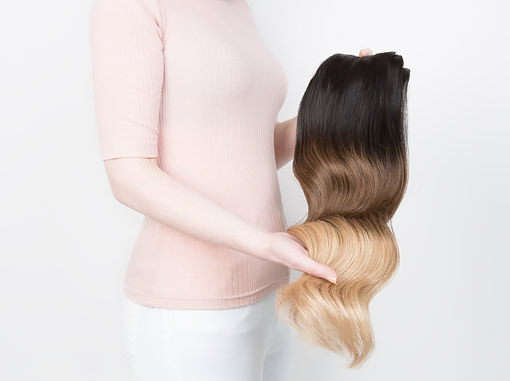 Choose from a variety of multi-tonal shades, ranging from dark brown ombre to light blonde ombre. 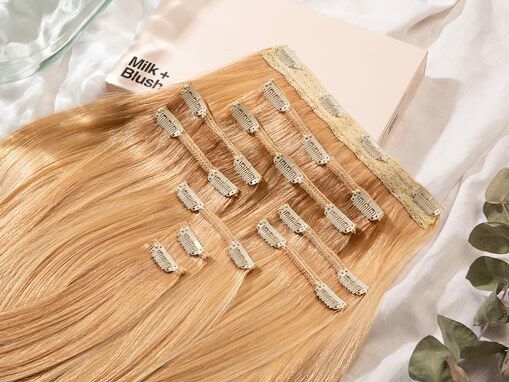 You can transform your hair instantly with Milk + Blush clip-in hair extensions. 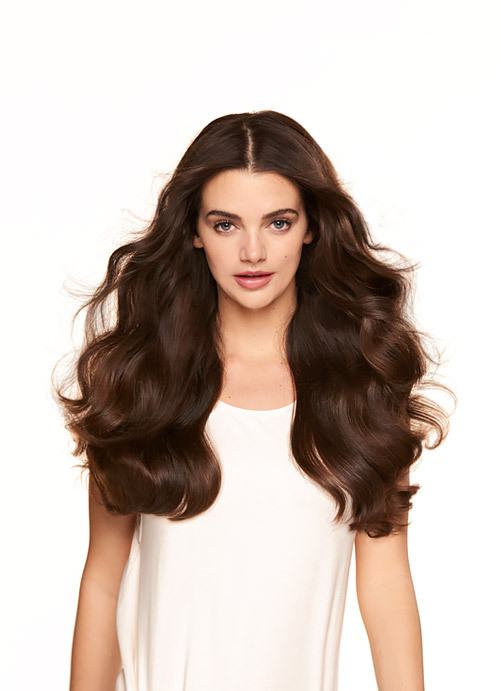 They're very easy to clip in and are made with the highest-quality Remy human hair, so you can get beautiful long hair in just a few moments. 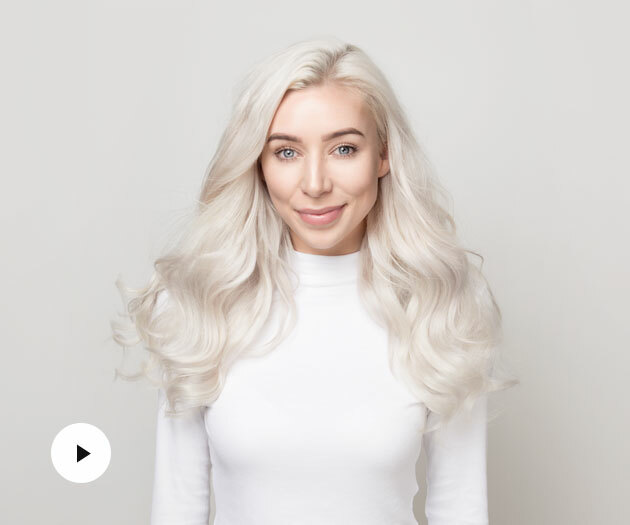 We've got you covered - enjoy our hair tutorials, inspiration and hair-care tips.